Leicester City, under their new manager, Claudio Ranieri witnessed a sensational Barclays Premier League season this year which is nothing short of a fairytale. The Foxes were deserted at the bottom of the league table for almost four and a half months back in 2014-15 and no one, quite rightly, gave them half a decent chance at the start of the 2015-16 season. However, propelled by the likes of Jamie Vardy and Riyad Mahrez, Claudio Ranieri's men took the so-called big guns of English football by utter surprise as they are currently on the verge of clinching the first Premier League title in the history of the club. The King Power Stadium-based club is currently on top of the Premier League table, five points ahead of the second-placed Tottenham Hotspur with four more matches to go. Only time will tell whether they can end their sensational 2015-16 season on a high. Having said that, one thing is for sure. 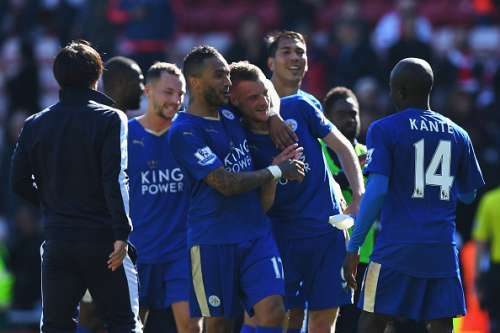 Claudio Ranieri's side will be competing in the UEFA Champions League in the 2016-17 season. The Foxes will be returning to Europe after a wait of 16 long years. Leicester City last played in a European competition back in 2000, when they were eliminated from the first round of the Europa Cup after a 2-4 aggregate loss at the hands of Red Star Belgrade. 2002 and 2010 were two of the most significant years in the history of world football. South Korea and Japan hosted the first ever FIFA World Cup that was held outside Europe and the two Americas. A star-studded Brazilian team defeated its German counterpart in the final match of the tournament to clinch the coveted trophy for a record 5th time. Soon after, in 2010, the rainbow nation of South Africa became the first and only country till date to host the FIFA World Cup. The Gunners under their manager, Arsene Wenger achieved a nearly impossible feat in the history of world football back in 2003-04. 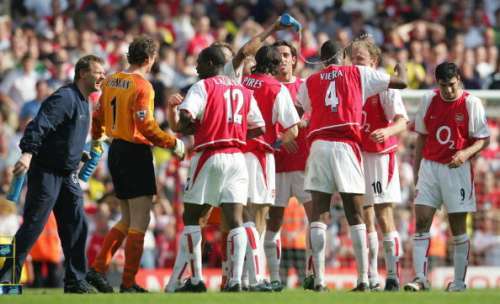 Also known as 'The Season of the Invincibles', Arsenal finished the 2003-04 Barclays Premier League season at the top of the league table without losing a single league match. Arsene Wenger’s men ended the season with a phenomenal statistic of 38-26-12-0-90. Leeds United was once a power to reckon with until their relegation from the top-flight English football back in 2003-04. Having won three English First Division titles, Leeds United was one of the most consistent top-table teams in the history of English Premier League. However, the club had to sell most of its top players at the start of the 2003-04 season due to the high debts that it had accumulated over the years. As a result, Leeds was relegated to the second division after 14 consecutive years in top-flight English football. Chelsea and Manchester City were once considered as pushover clubs in English football. However, their fortunes started to change for the better over the course of the millennium. The Russian business magnate, Roman Abramovich bought Chelsea back in 2003 and ever since 2004-05, silverwares started to pour in the London-based club. 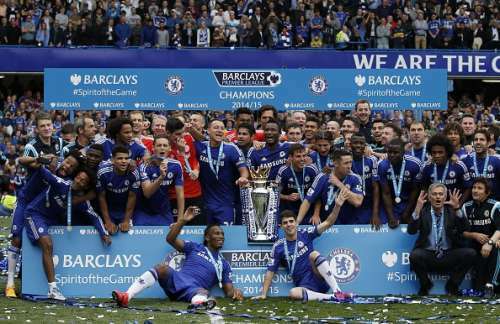 Since 2004-05, Chelsea has won four Premier League titles, four FA Cups, three League Cups, two Community Shields and one UEFA Champions League. Manchester City, too, has undergone a lot of success in the recent years since Sheikh Khaldoon Al Mubarak took over the proceedings of the club back in 2008. Highbury is one of the most iconic stadiums in the history of English football. The 60,000-seater stadium hosted the club's home matches from September 1913 to May 2006. 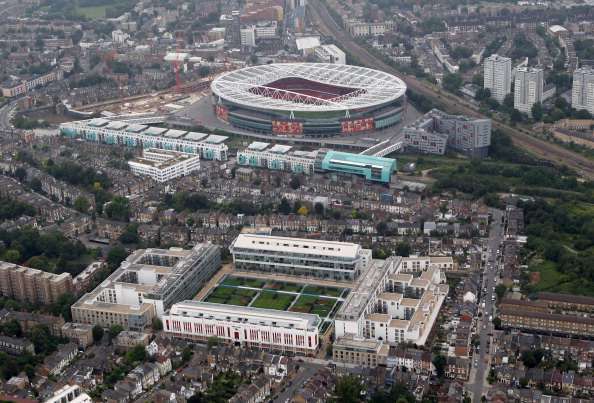 In 2000, the club officials had proposed building a new 60,361-seater Emirates Stadium due to a number of developmental restrictions in Highbury. Arsenal played its first league match at the Emirates Stadium against Aston Villa which ended at 1-1.